doktorbudak.com has come a long way since they started about a year ago. Both the co-founders, Dr Zahilah and Dr Foo has been working hard on this webpage to cater most of their readers out there. They are expanding really fast, and currently there are 27 members of doktorbudak to assist you in non-emergencies health issues for your child. 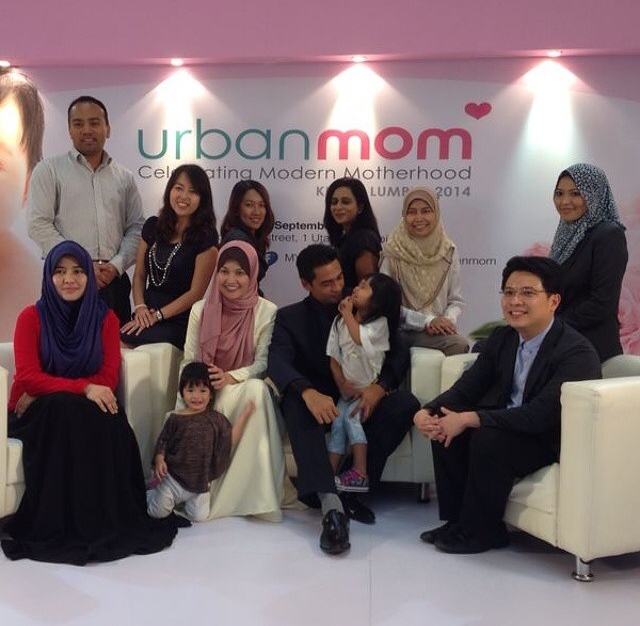 Yesterday, they had an official launch of their webpage at the UrbanMom event at HighStreet, One Utama. 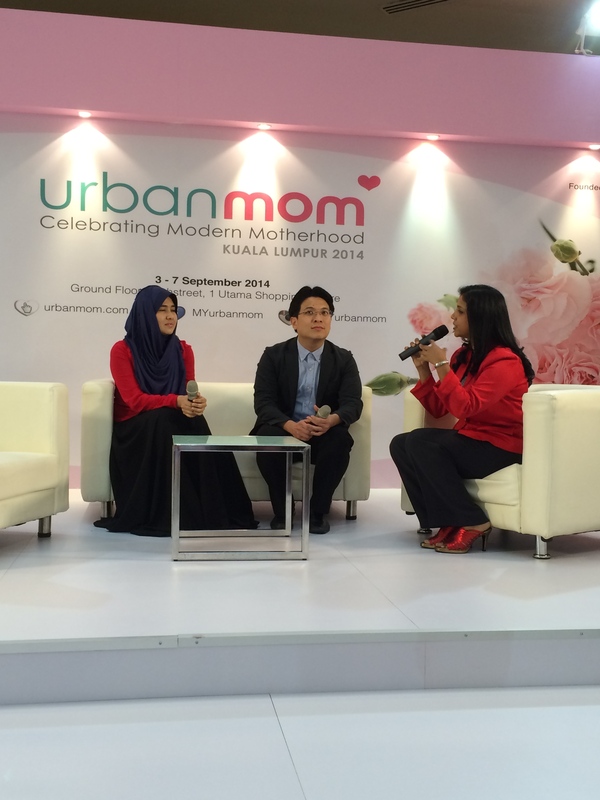 The UrbanMom event will be extended until this coming Sunday. They have arranged many activities for parents out there..
We are supporting doktorbudak.com in educating parents and caretaker out there! 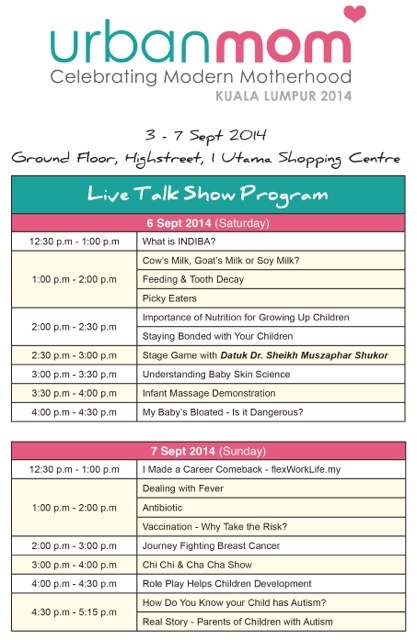 Posted on September 4, 2014 September 4, 2014 by Dr Halina Mohd YunosPosted in MommyhoodTagged education, media. Previous Previous post: Boycott Israel!! I’ve been reading and referring to doktorbudak all this while. Tak sangka baru launch. Anyway, congratulations doktorbudak.com . The website is very helpful and informative. Looks like Bella is in a good mood in both pictures! Tasha looks sleepy. Nothing caught her attention that day, I guessed. Hehe. Ha’ah.. Memang dia dah ngantuk.. Muka malas nak layan.. Hahah..
doktor nampak slim & younger, prettyyyy♥♥♥ klu ada website tntang isu kesihatan wanita pun bagus..
more acidic it starts to set up defense mechanisms to keep the damaging acid from entering our vital organs. you couple them with lifestyle changes. to use them to make her like you. Moreover, The contents are masterpiece. you’ve performed a great process on this subject! Terima kasih doktors yang prihatin. Memudahkan mak-mak budak dapat info yang tepat mengikut pendapat profesional. wahh bagusnya dah launch..pasni senangla nk refer masalah anak pada yg pakar..
Askum dr halina…saya sudah mengamalkan minum inner shine selama 2 bulan. Alhamdulillah kesan yang saya dapat tdk mengecewakan. Soalan saya, boleh tak ibu mengandung 4 minggu ambil inner shine? Terima kasih dr. Maaf lari topik dekat blog dr.
Heyaa i am for the first time here. I found this board and I find It really useful & it helped me out a lot. be as bright because so many camera lights. camera systems that you just pay for if you buy one. Thanks for the info Dr Halina. By the way, love your shawl and how it matches your dress. size that looks right on his body.